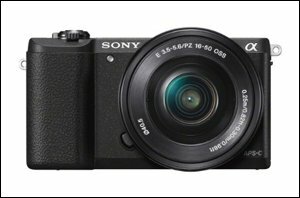 Buying a camera has never been more complicated: there are so many good options available, but picking between them can feel like a nightmare, especially if you’re just starting out with photography. It’s hard to buy a bad camera, but it’s not always easy to buy the right camera for you. Here’s what you should be thinking about. Learn how to program XFINITY Connect to automatically delete certain emails. Get the most out of your email with XFINITY Connect’s advanced features. What’s The Difference Between XFINITY Connect and XFINITY Connect Lite? Discover the differences between XFINITY Connect and XFINITY Connect Lite. Source: What’s The Difference Between XFINITY Connect and XFINITY Connect Lite?